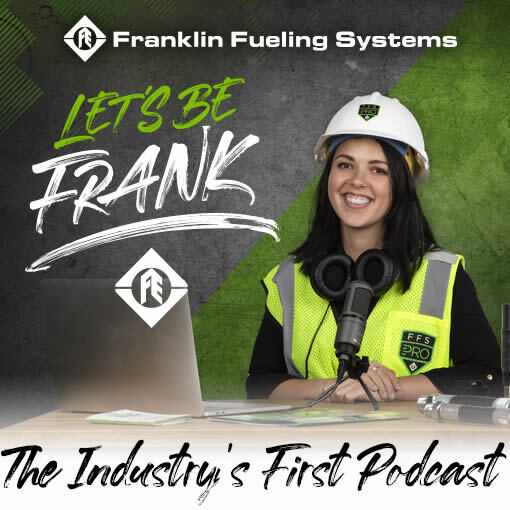 Let’s Be Frank podcasts are perfect to introduce newbies to the petroleum equipment industry; from the latest products, new technology, install and maintenance tips and tricks to brushing up on the latest industry trends. 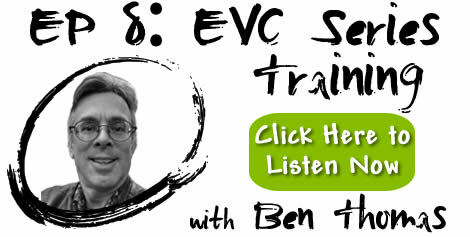 In this episode Kali chats with the founder of UST Training, Ben Thomas, who has been helping UST operators stay in compliance since 1987 and training Class A/B and C UST operators for the last 17 years. Ben shares the perspective of how c-store operators interact with EVO™ Series Automatic Tank Gauges. 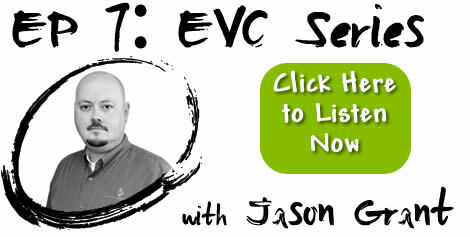 Check out the EVO Series of products on our website. Automatic Tank Gauges (ATGs) provide so much more information than just telling us how much fuel is in a storage tank. 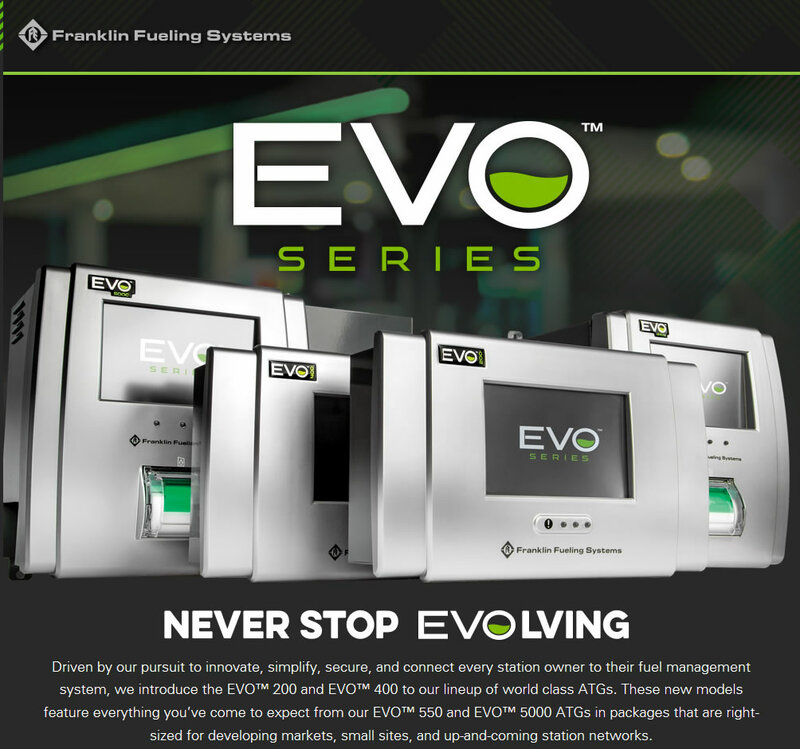 In this episode Franklin Fueling Systems Senior Product Manager for Fuel Management Systems, Jason Grant, calls in to speak with Kali about the capabilities of EVO™ Series ATG’s.